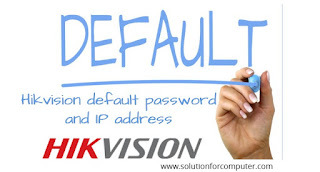 Hikvision default IP address, username and password. 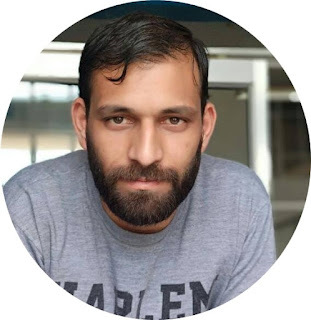 when you purchase new dvr of hikvision then you don't know default username and password or IP address of hikvision DVR. This article is help you to know default username , password and pi address of hikvision DVR and help to changing your password. After that if you want to change your DVR/NVR default password so you can change this easily by following some steps. Enter the current password in the Old Password field, then place a check mark in the Change Password checkbox. If this article is helpful for you then share this with your friends on social media.